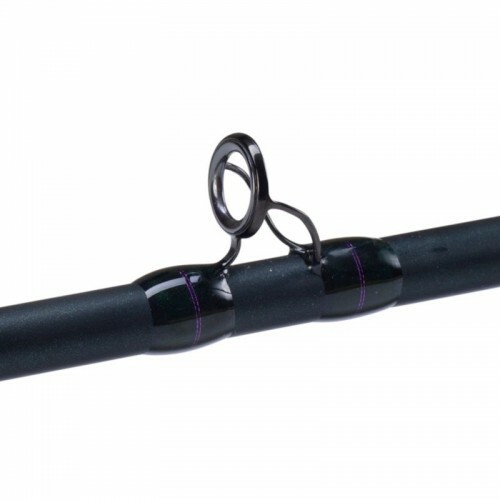 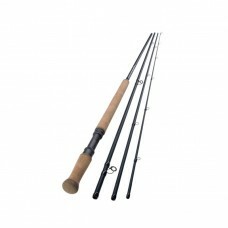 The Skagit rod has been developed specifically for use with heavy, short, shooting head and skagit lines. 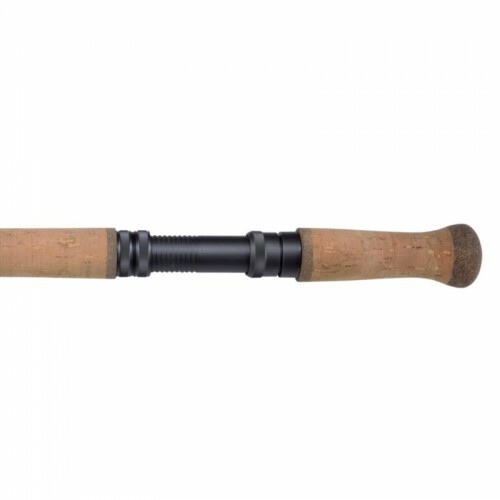 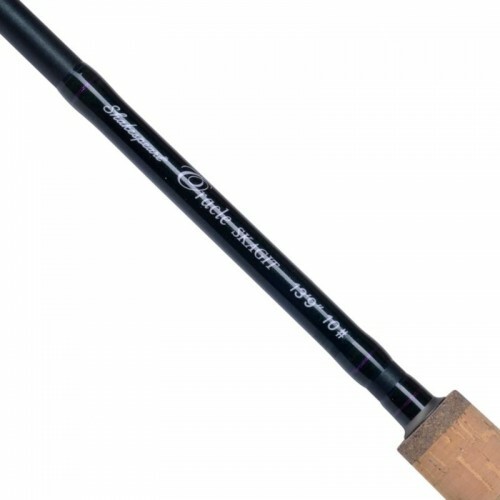 The shorter rod length with increased power in this blank will help cast these heavy lines and tips, as well as heavy flies when casting in powerful water and when casting is restricted by bank side obstacles. 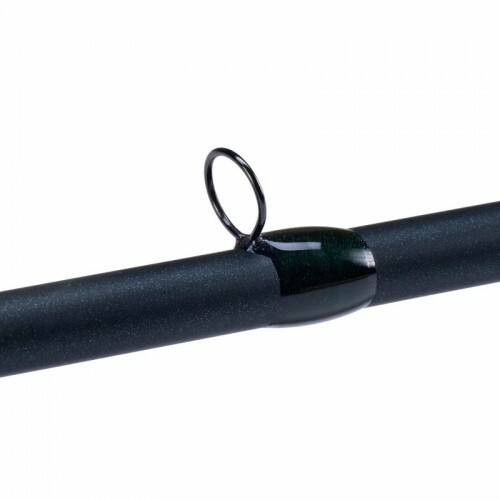 Stainless Steel single leg guide intermediates.